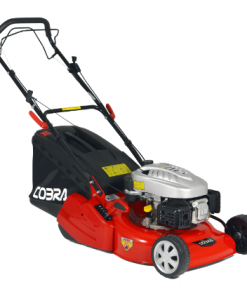 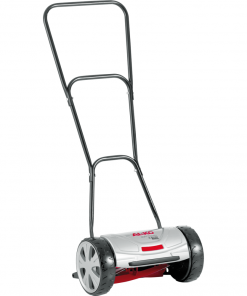 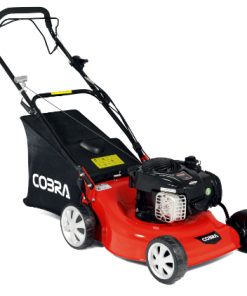 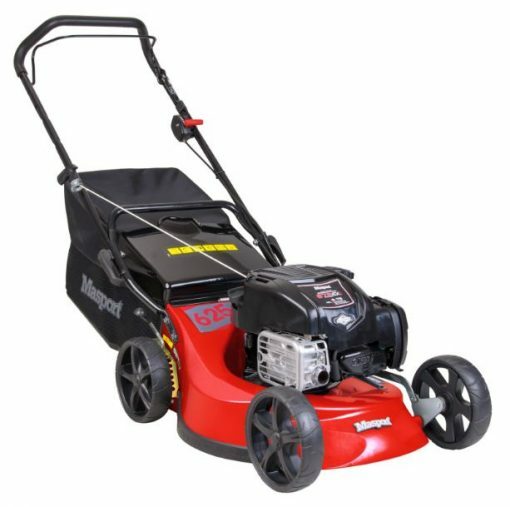 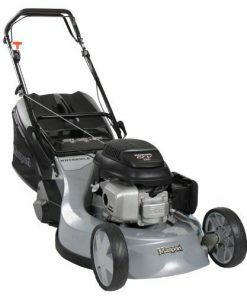 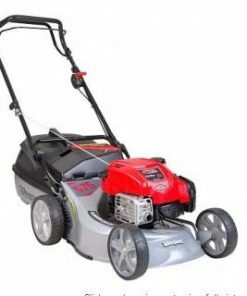 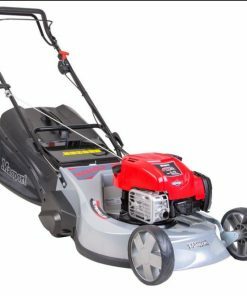 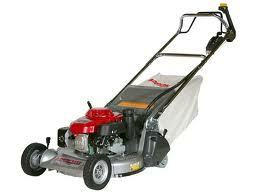 Powered by a reliable 163cc Briggs & Stratton engine the 48.5cm/19” quick cut blade makes short work of overgrown grass areas and packs the cuttings into the large, easy to empty, 67 litre fabric catcher. 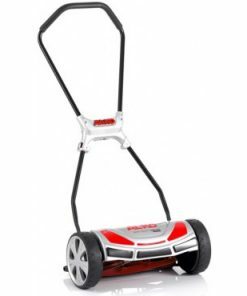 For a cleaner finish to your lawn, this mower cuts closer to walls, kerbs and fences. Includes rear discharge flap and mulch plug.